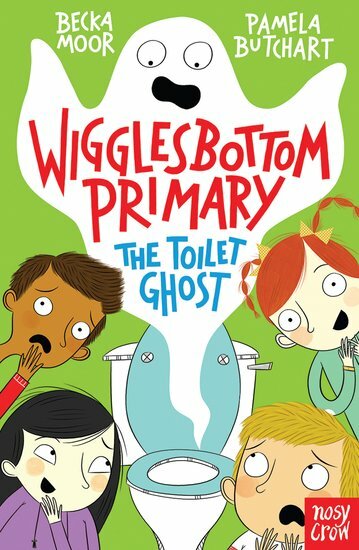 Wigglesbottom Primary isn’t very normal. But it is a very exciting place! Want the proof? Let’s compare it to your school. Does your classmate have a smelly shoe which can predict the future? Does your story-time carpet give everyone ants in their pants? Does your school have a boys’ toilet that’s haunted? No? Well, it’s nice to know that you’re safe and not at all itchy. But if you want F-U-N, better enrol at Wigglesbottom Primary!